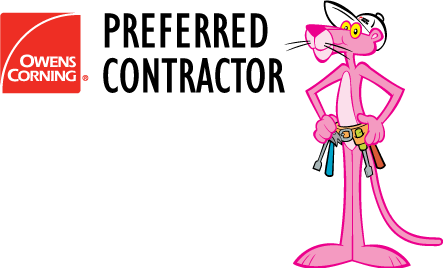 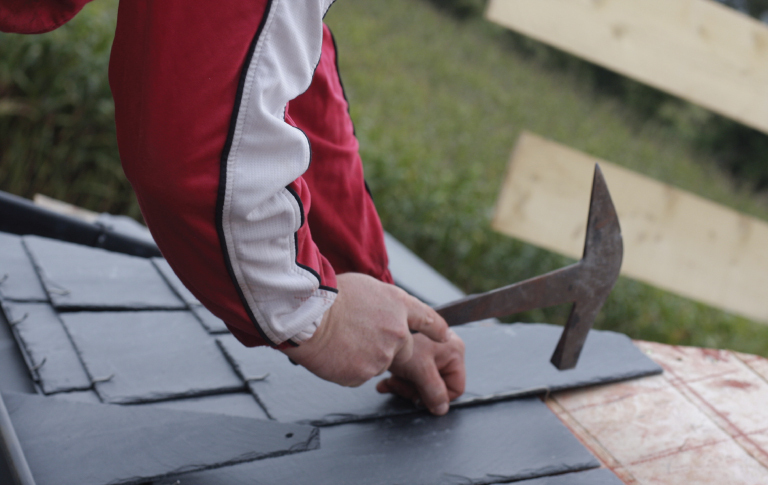 Impact Roofing is here to help! 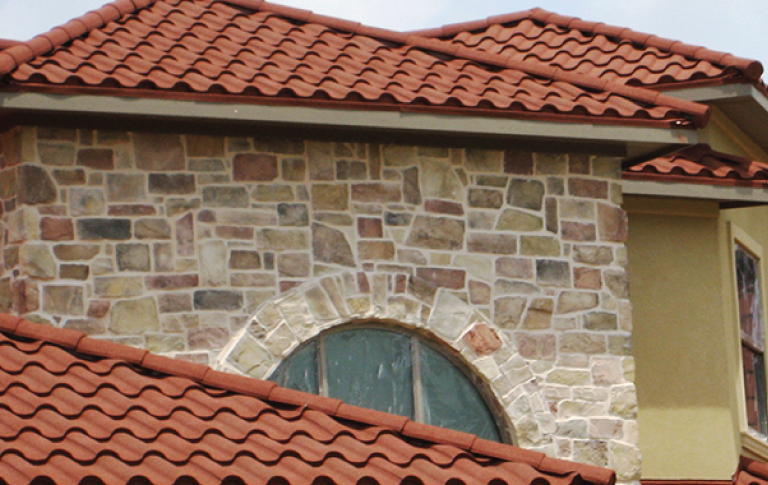 Please don’t hesitate to contact us with any questions you may have. 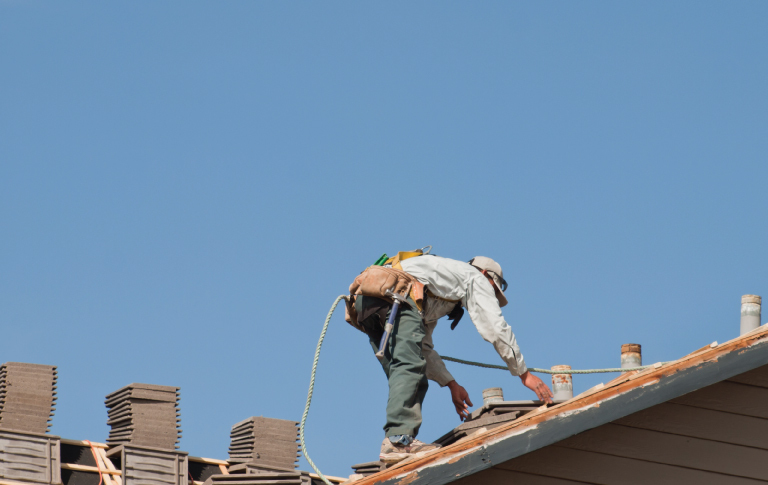 There are many reasons a full roof replacement might be necessary for your El Paso County, Colorado home. 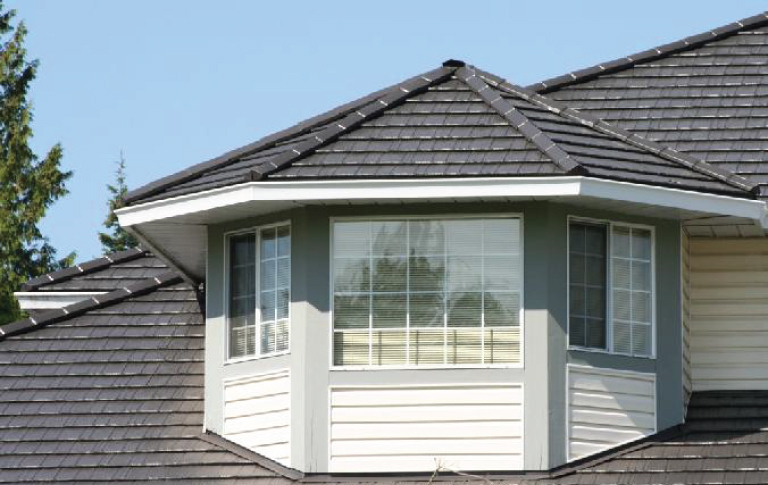 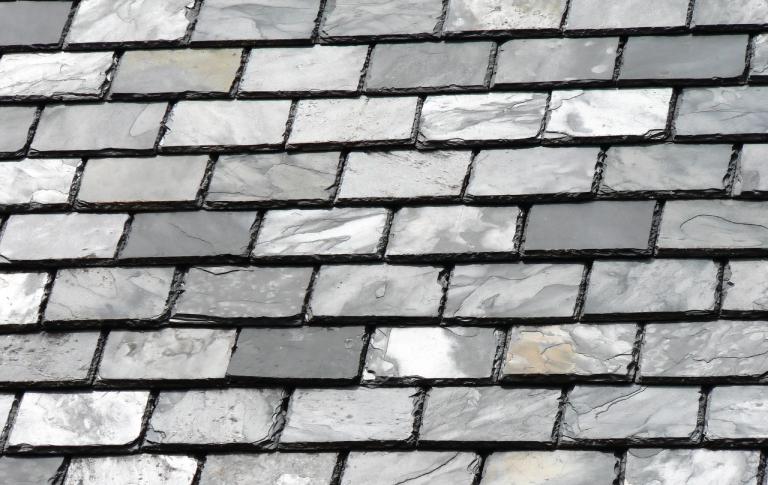 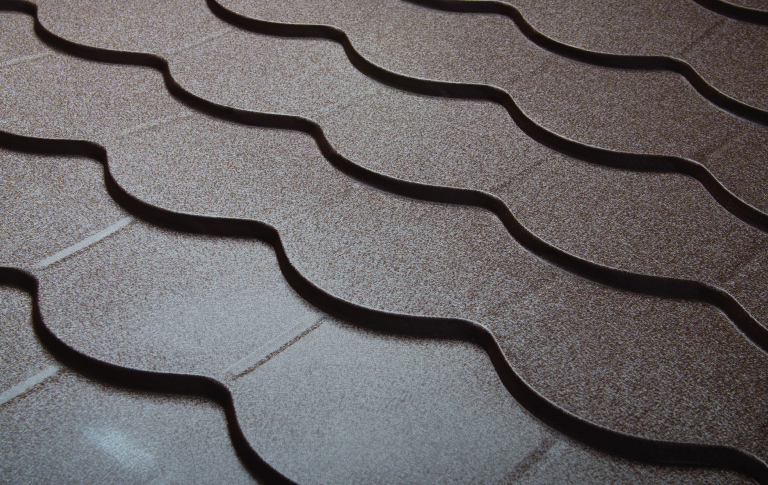 If your home has sustained damage, your roof may be beyond simple repair and full shingle, metal, or tile composite roof replacement may be in order. 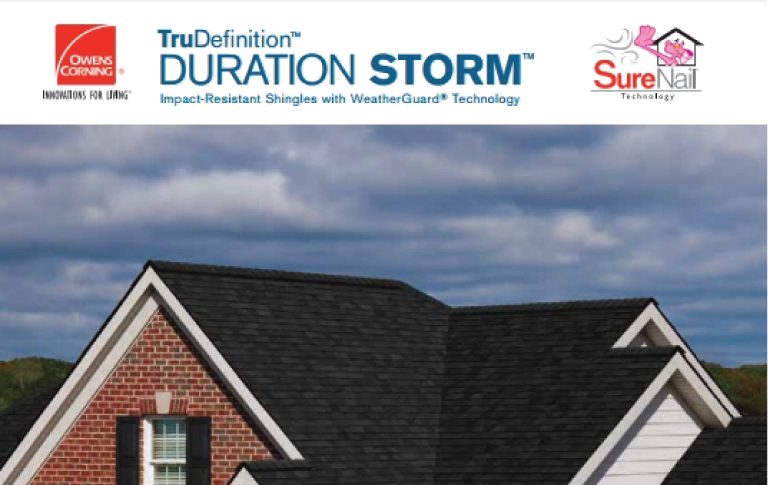 Lifetime Limited Warranty; 120 mph Wind Warranty; Highest Impact Resistance to Hail; Freeze/Thaw Resistant; Fire Safe; UL File #R14710; reports available at www.decra.com. 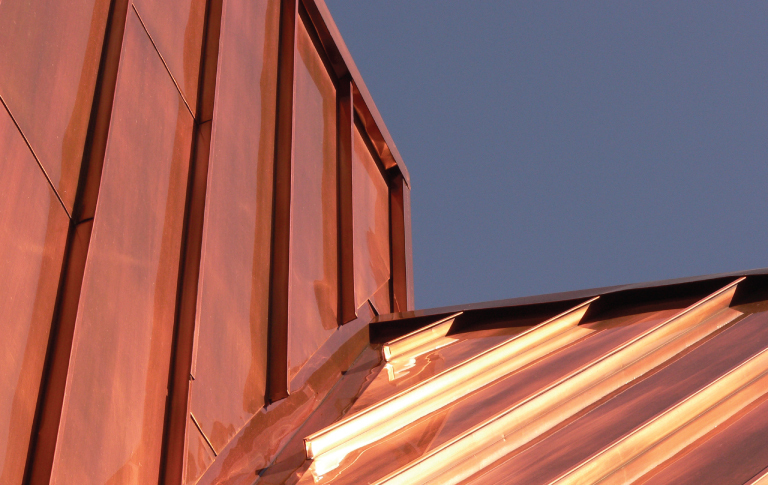 Metal roofs are made of the highest quality, non-corrosive metals. 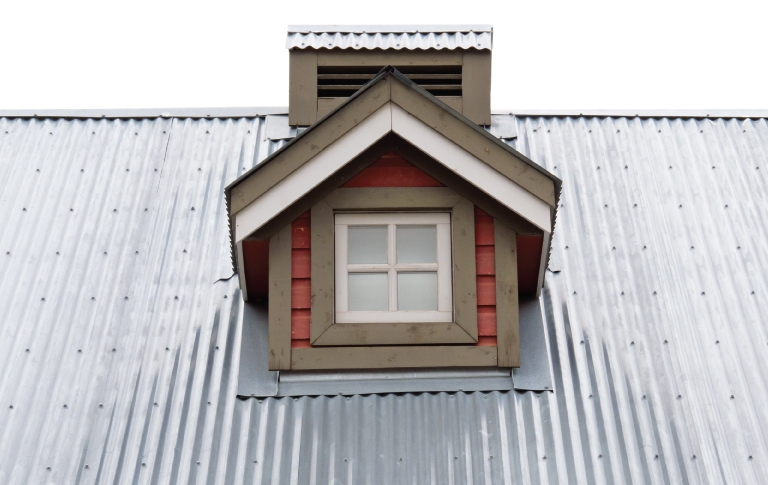 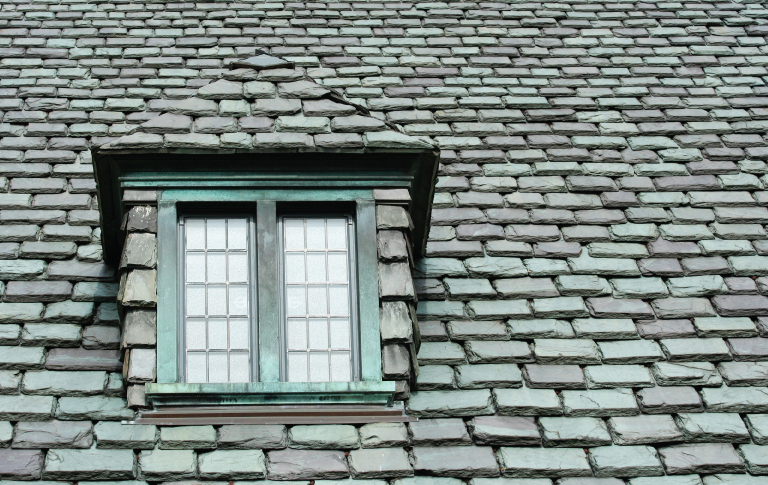 Hold their shape and protect your home from even the worst weather conditions. 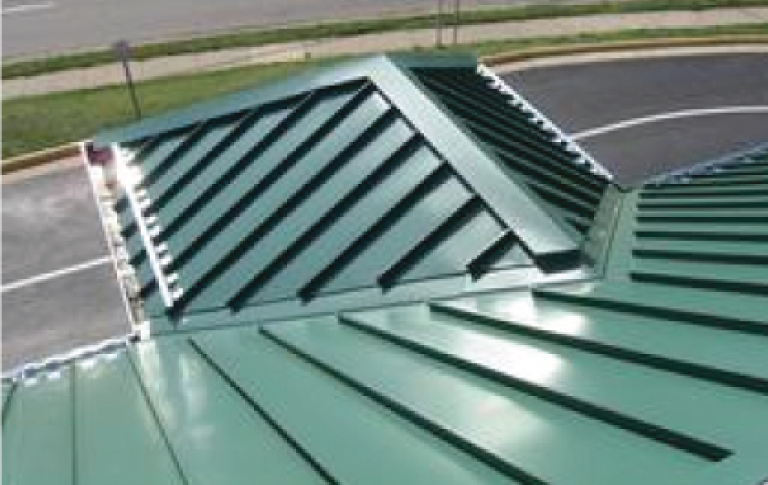 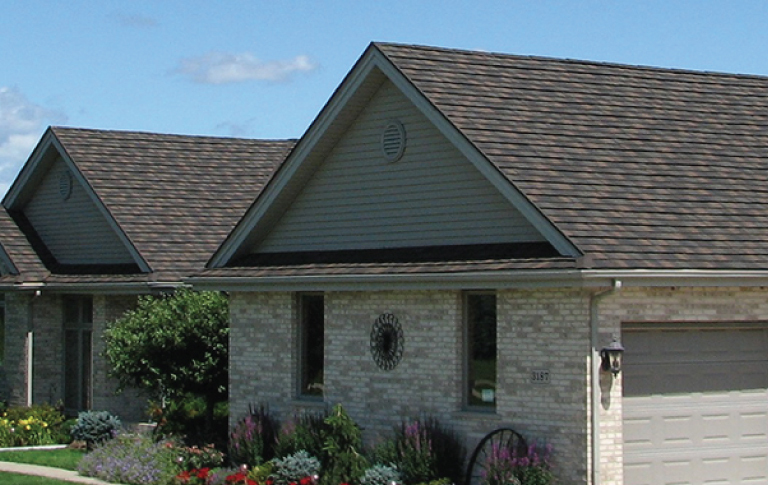 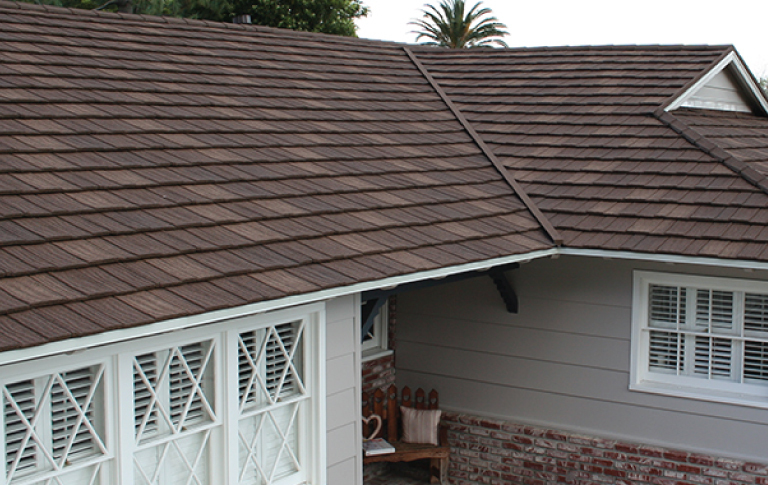 A metal roof is a lifetime roof, performance 50+ years. 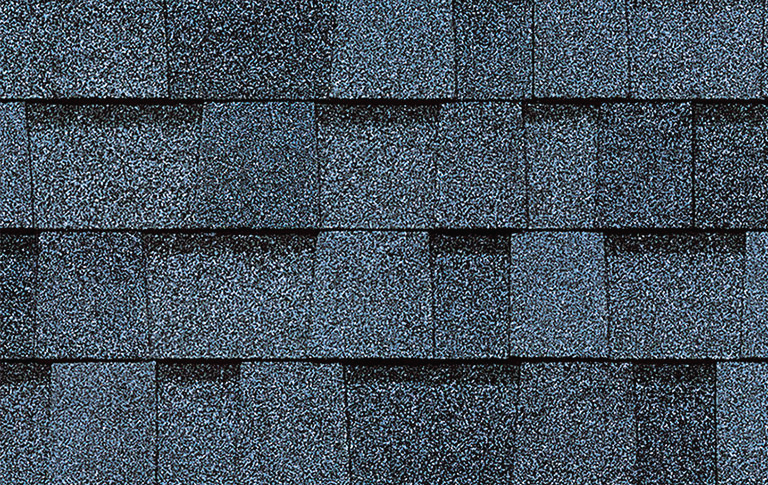 Possible Hail Damage: Excessive granules in or near your downspouts and gutters. 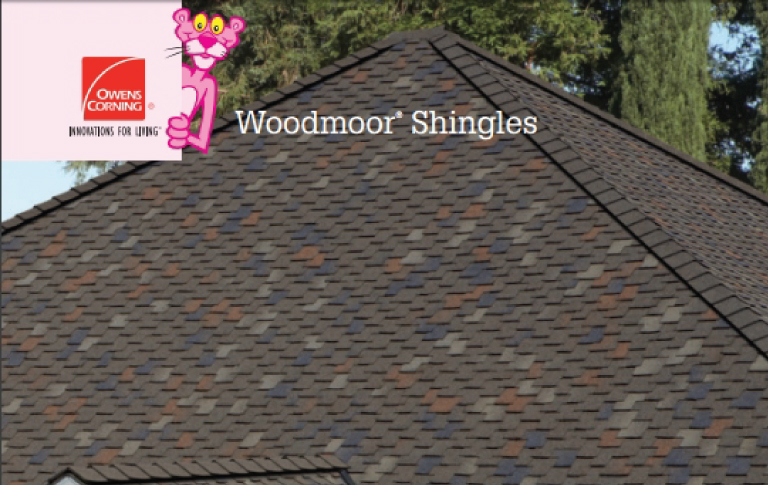 Cracked Curling Shingles Venerable to wind and water damage. 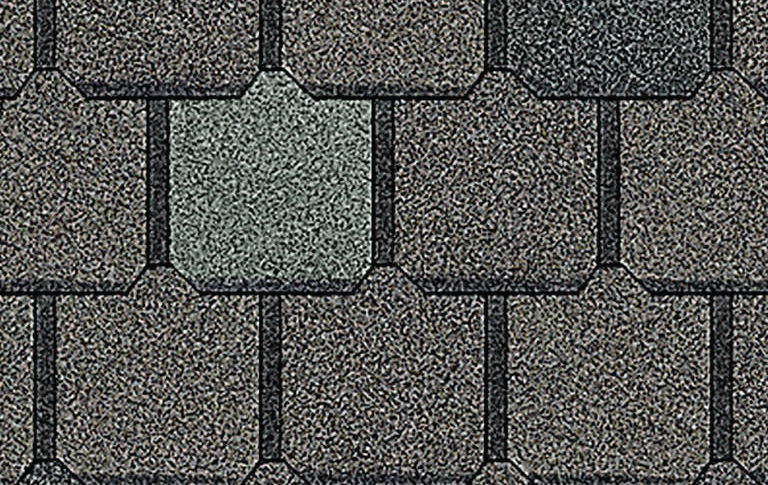 Moss growing on the roof: Can get between shingles and weaken them. 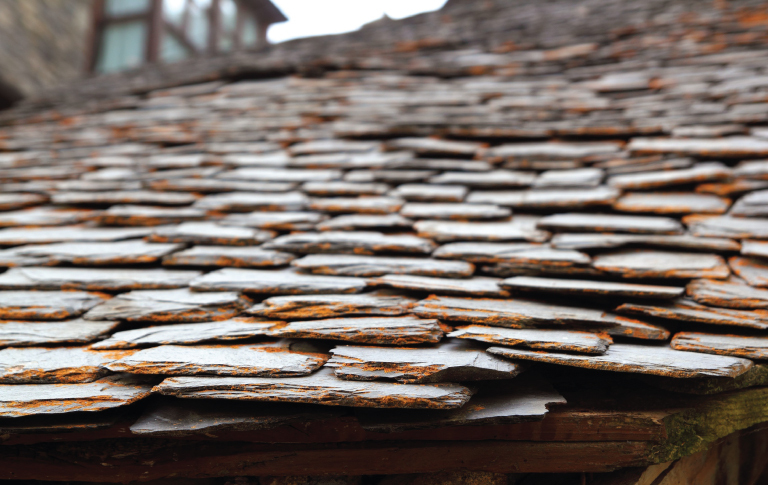 Missing Shingles: You might find them in your yard. 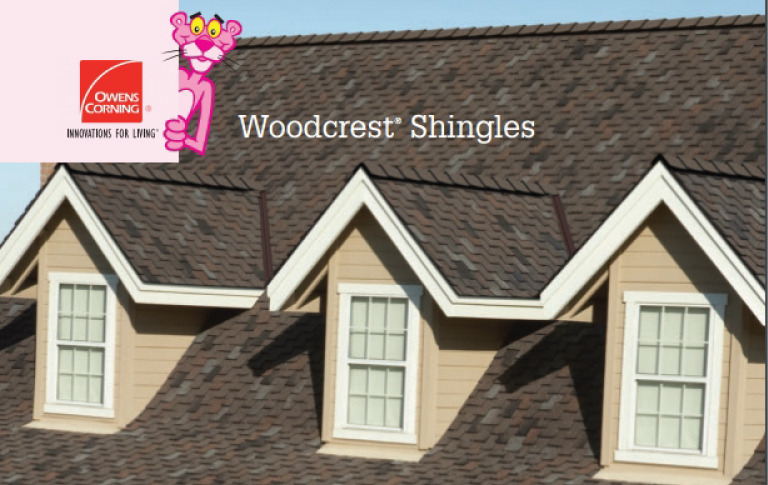 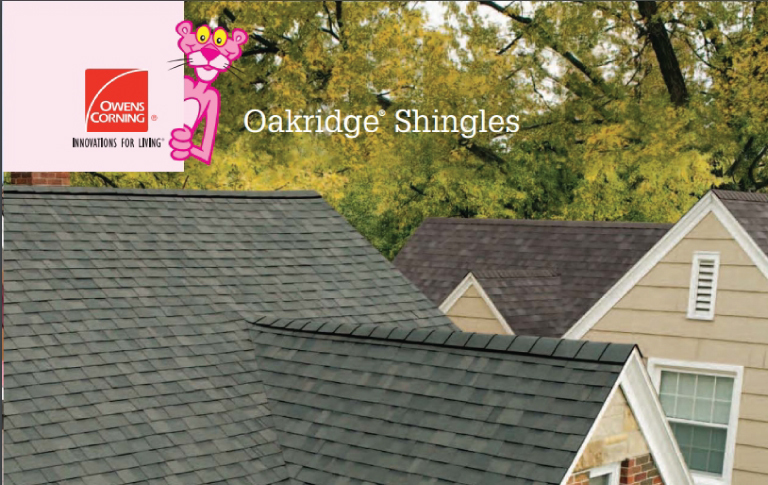 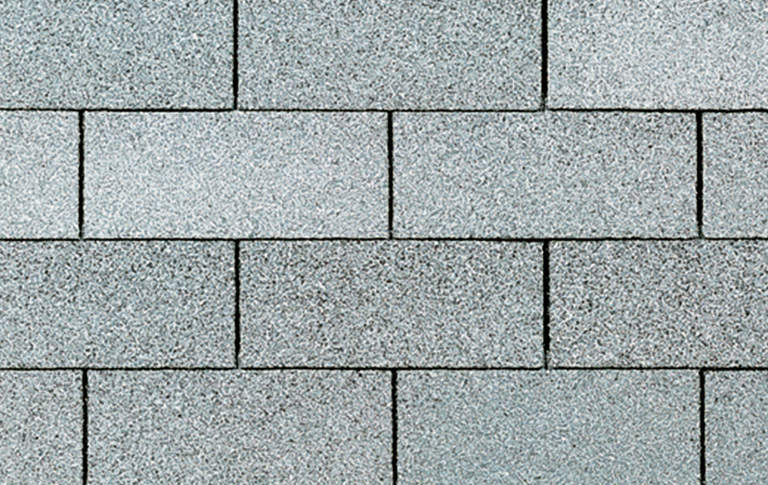 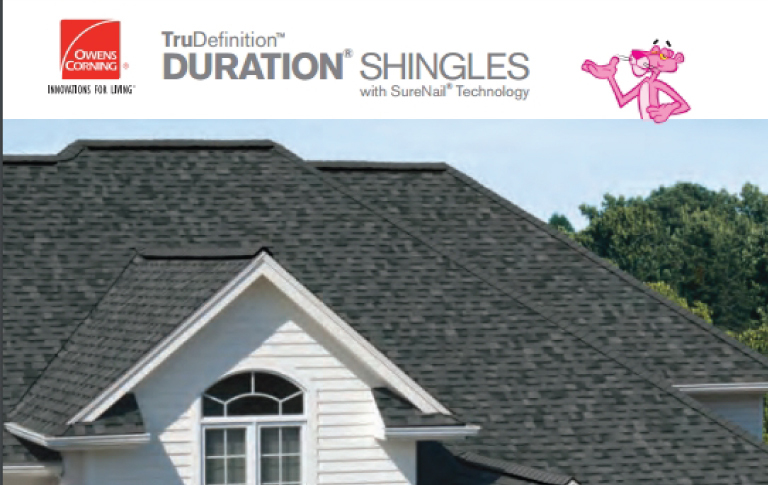 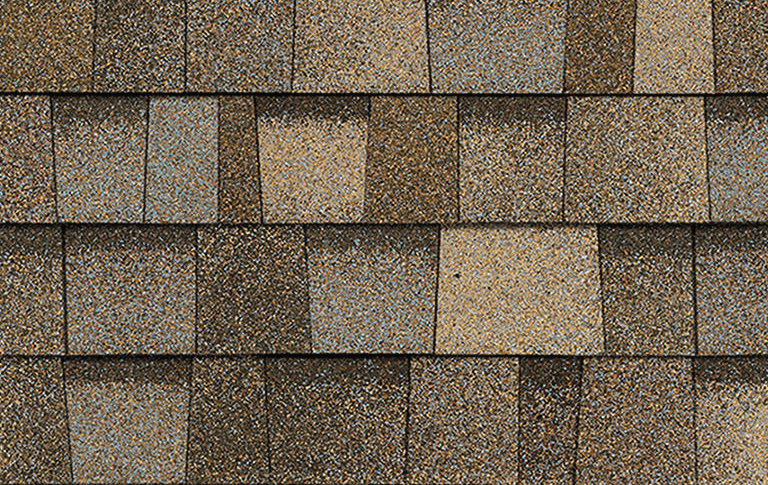 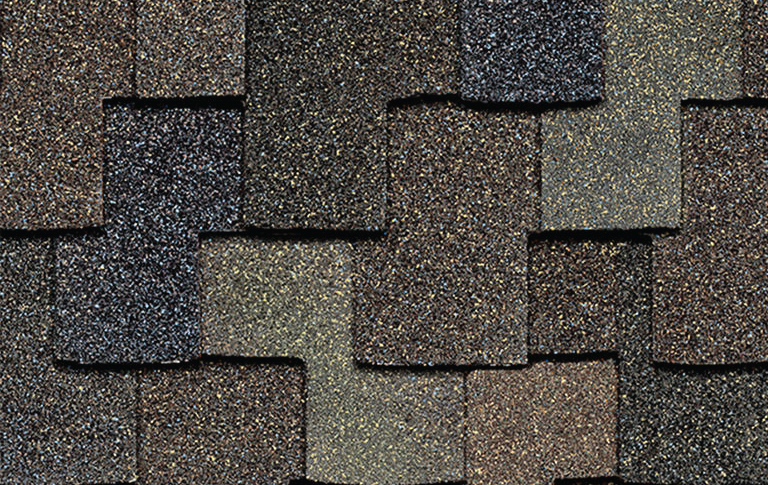 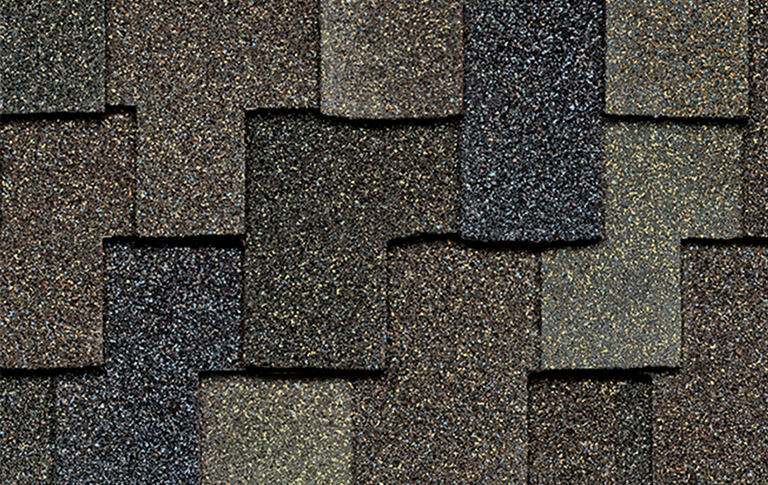 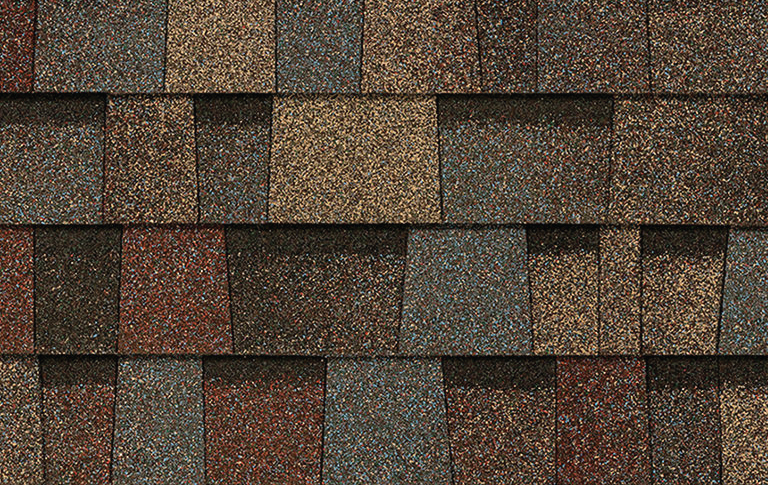 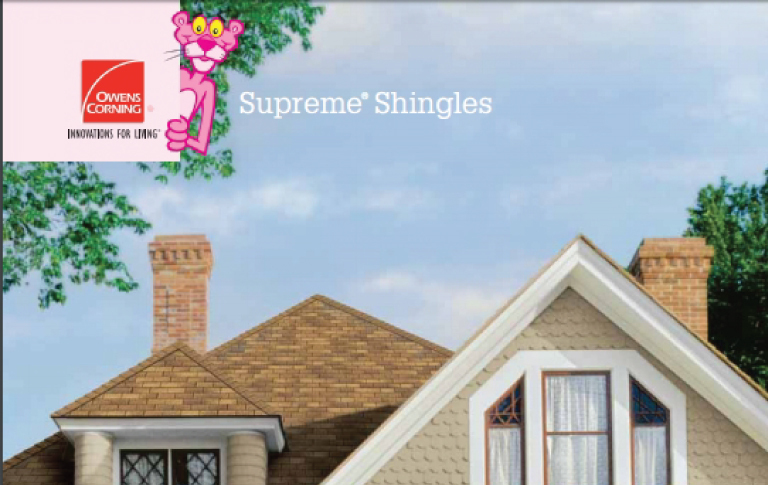 Dark spots on the roof: Signal that shingles are old and not fully protective anymore.